Junk removal and hauling services from Real Estate and Foreclosures, Apartments, Basements/Attics or Commercial Building Clean-outs to one-off pickups. 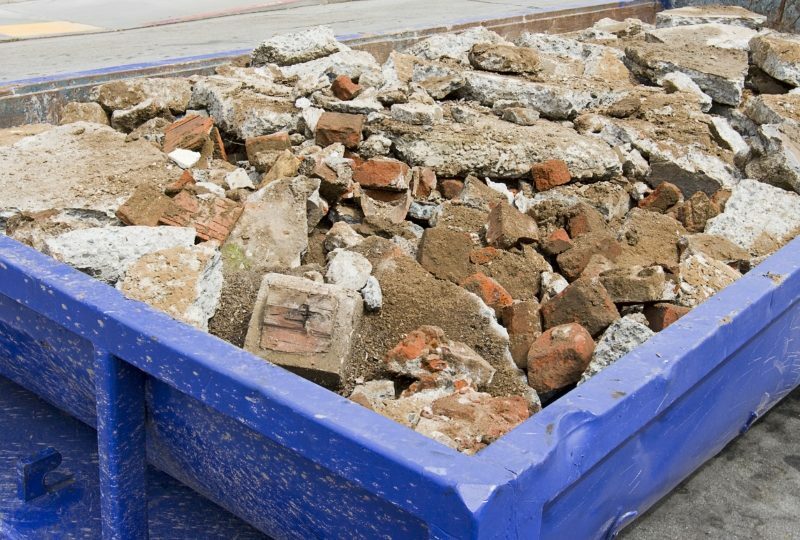 You can say Junk Removal is our thing, any size. We take our jobs seriously, and our customers love it. Any job, large or small we always strive to understand our customers expectations. ACH Services is not your ordinary junk removal company. At Aftermath Hauling and Cleanup (ACH) we make sure the job gets done the way you want it, when you want it, and how you want it, and our customers are always satisfied. At ACH our first priority is customer satisfaction. We love what we do and want to ensure you get exactly what you want how you want it. 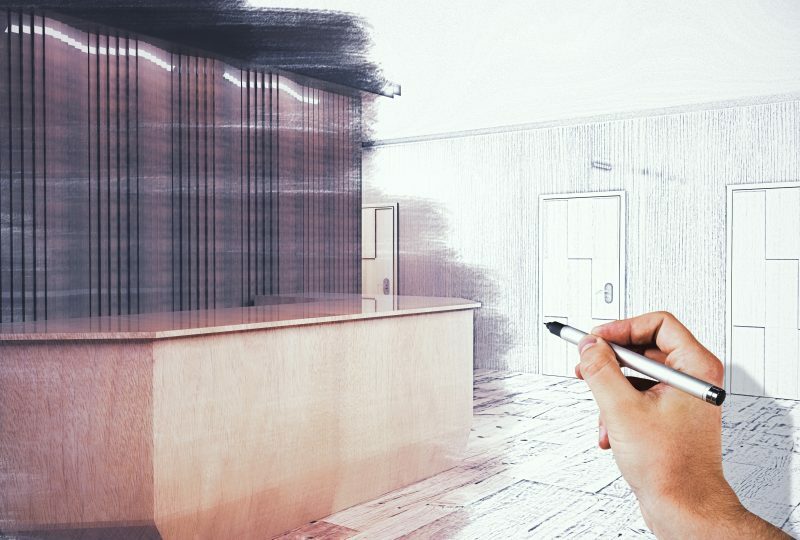 Our home remodeling and renovation service include full-scale remodels to one-off type of jobs such as Flooring, Painting, Drywall, Cabinets, Granite, Electrical, Plumbing, Concrete, Fencing, and Roofing. From the foundation to the roof we do it all. We look forward to helping you with your home or office renovation needs. At ACH Services we perform exceptional work. Our capable team of skilled and handy professionals are always prepared for the job. 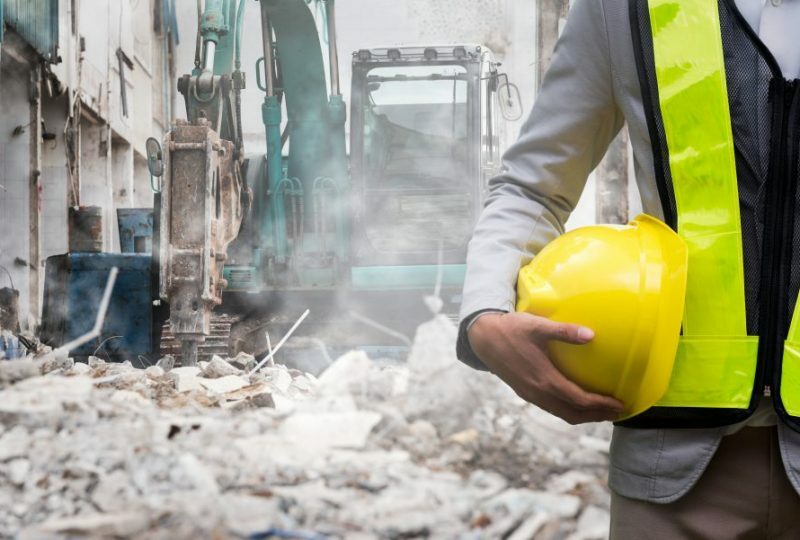 We have the experience working on small, large demolition jobs for both home and retail/commercial type renovations and remodels. If you are considering a home bathroom or kitchen renovation that requires demolition as well request a callback today! 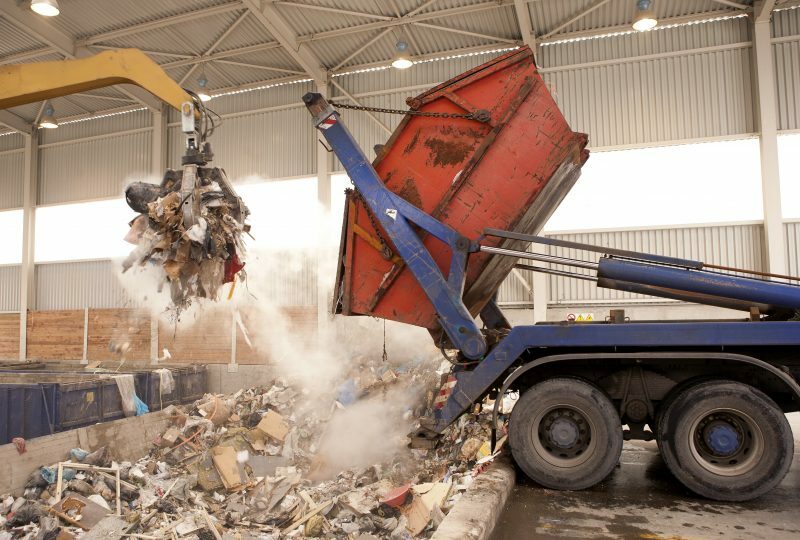 ACH Services provides an efficient, safe, and eco-responsible approach to junk, debris, and waste disposal. We are proud to offer a full-service approach for all junk, waste, and debris type jobs. Our clients’ love it because it enables our clients to rest assured and operate with one company. We Cleanup, Haul, and Dispose of the junk for you. 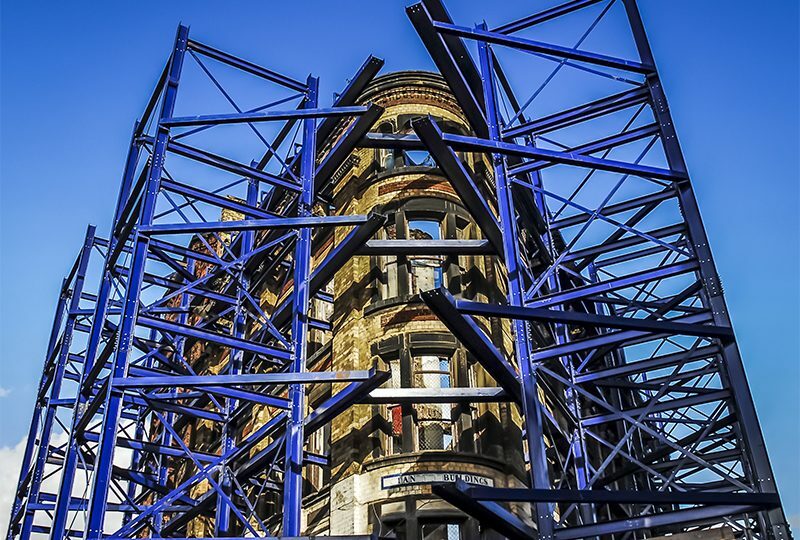 In addition we also provide hauling services to those working on renovation, demolition, and construction projects. For more information please contact us. When it comes to transporting, disposing of junk, or storing some of your personal belongings ACH Services can help. We offer fast and reliable junk hauling services, and we can haul large items. If we can fit it in our trucks, we can almost certainly haul it away. 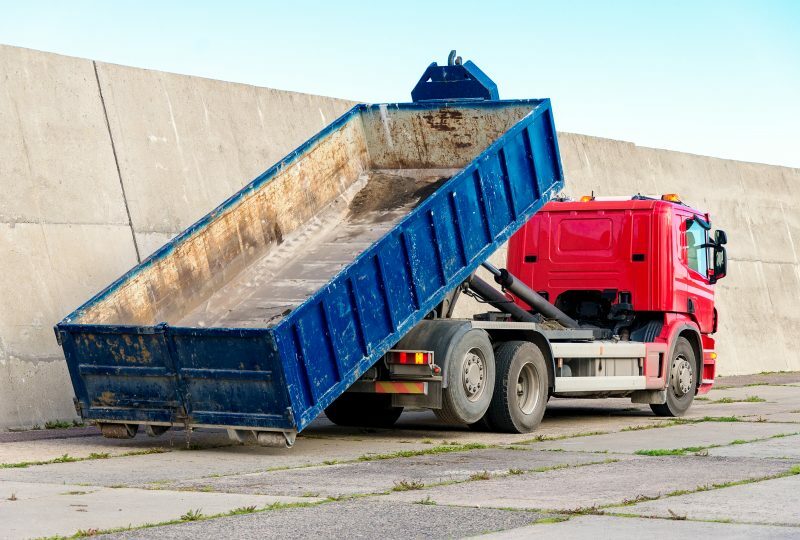 If your interested in our junk hauling or any hauling services, please contact us today – request a callback now. We look forward to hearing from you! At Aftermath Cleanup and Hauling (ACH) Services, we are a relatively flexible team with the capable man power and resources to handle just about anything. Through our years we often find our clients needing some thing done specific to their needs. Our experiences spans different disciplines, therefore you can count on ACH to get the job done – be it a small or large, simple or complex, what matters to us is you are 100% satisfied.